Why pay rent? 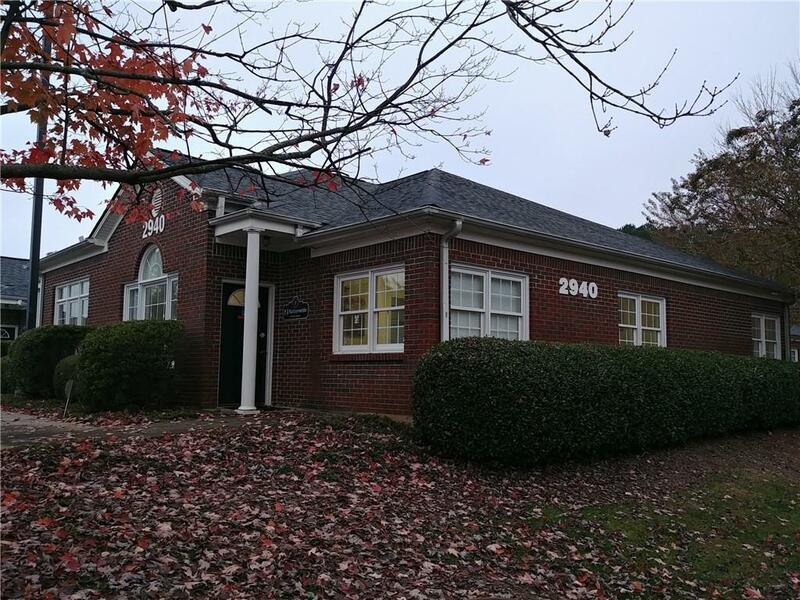 Professional office space in the heart of Suwanee! 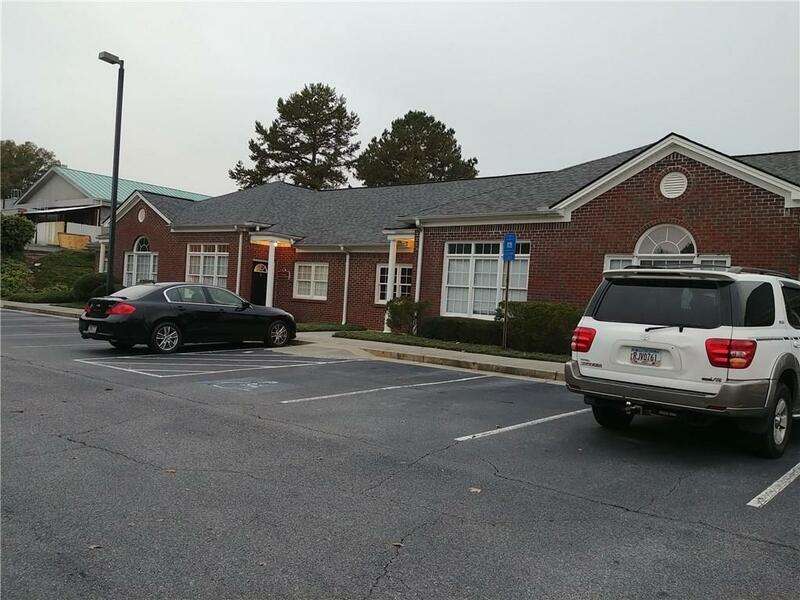 Excellent location close to I-85, with 4 private offices plus reception area. 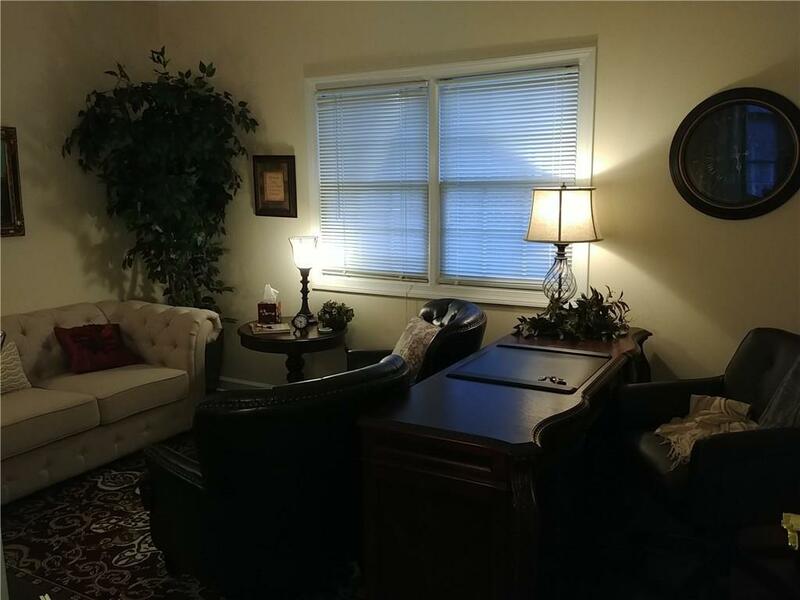 The property is in great shape with move in condition. 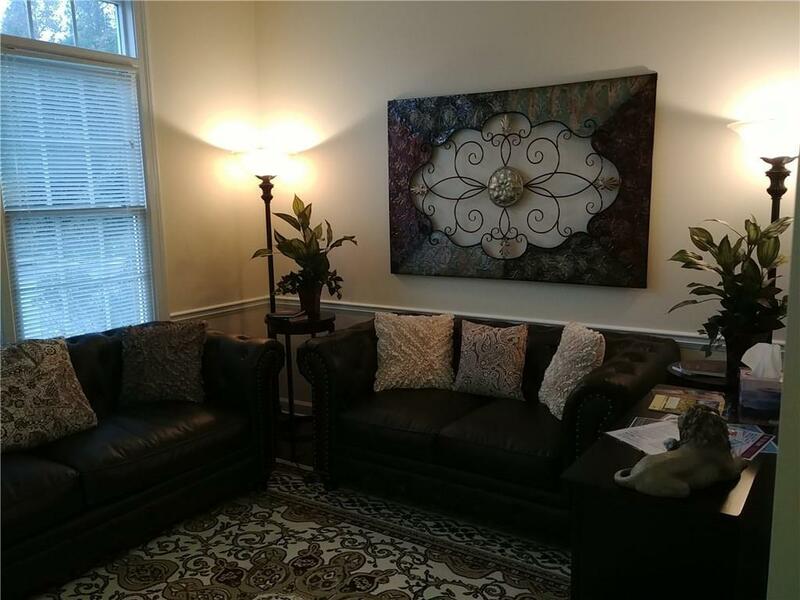 Current Occupied by professional services. Appointment only for showing.